THE FIRST PRIVATE HOSPITAL in Khorasan province was founded in October 1968 by seven of the top doctors in the city of Mashhad. The management of the hospital was For-profit and health care offered to patients around the clock to provide services. 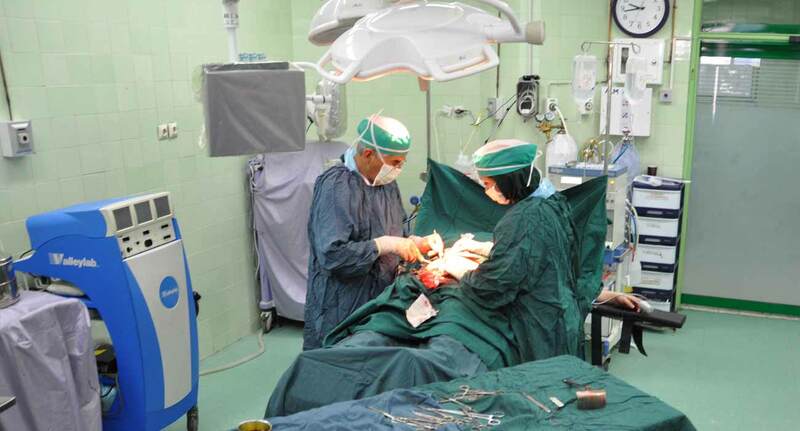 Now, Sina Hospital has nine specialized wards and more than 100 specialists working in this hospital. Admitting difficult to cure patients from all over the country and even out of the country and accomplishing complicated and heavy (high risk) operations by well-known surgeons increased the credit of our hospital. 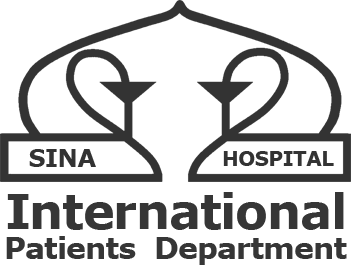 International Patient Safety Goals (IPSG) help accredited organizations address specific areas of concern in some of the most problematic areas of patient safety. Co-ordination of travel to Iran, treatment and return to the country of origin by IPD Expert of Sina Hospital. For the Welfare of patients and their companions: Translator of English, Arabic and Turkish languages and the possibility to order various types of food, access to the bank and the transportation system are our facilities. 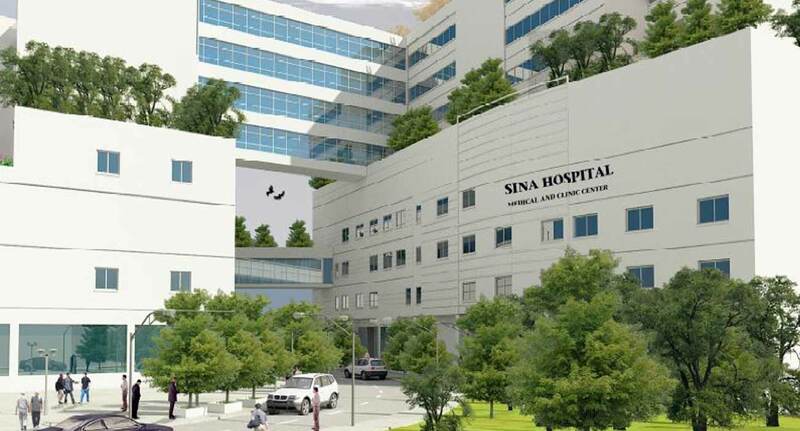 When you choose Sina private hospital, note that the cost of receiving excellent medical services in this hospital and generally in Iran is much lower than similar treatment in developed countries. You can visit Iran's historical sites, religious places and neighboring cities in addition to receiving favorable healthcare services. Get more information on how to coordinate your Travel to Iran and admission of your patient at Sina Hospital.